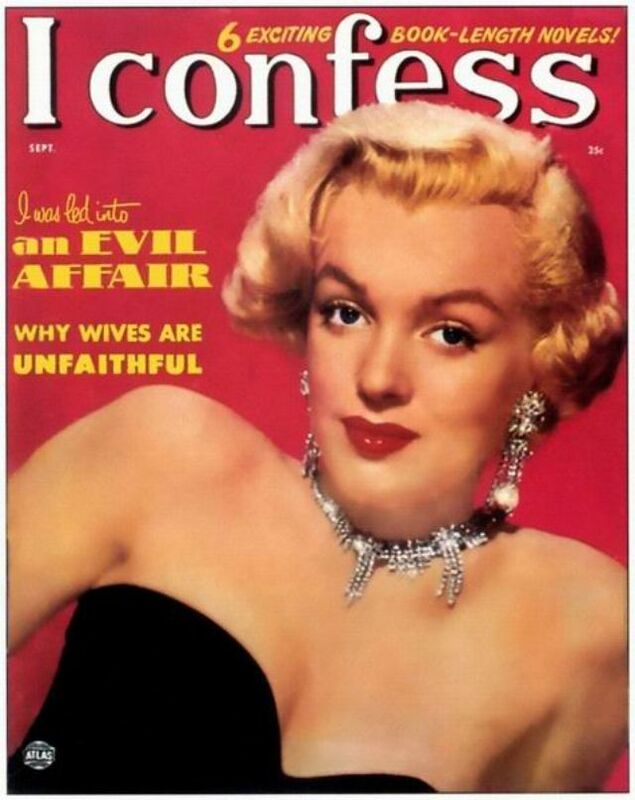 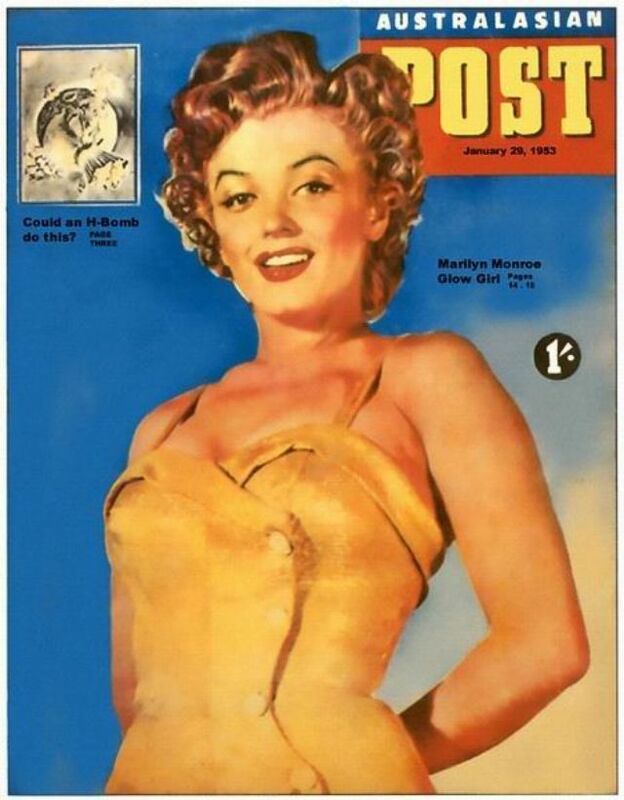 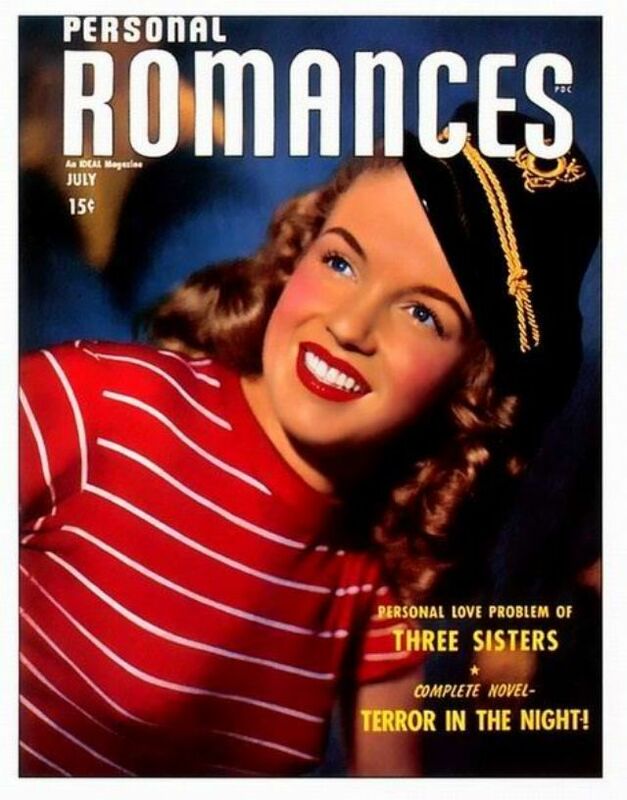 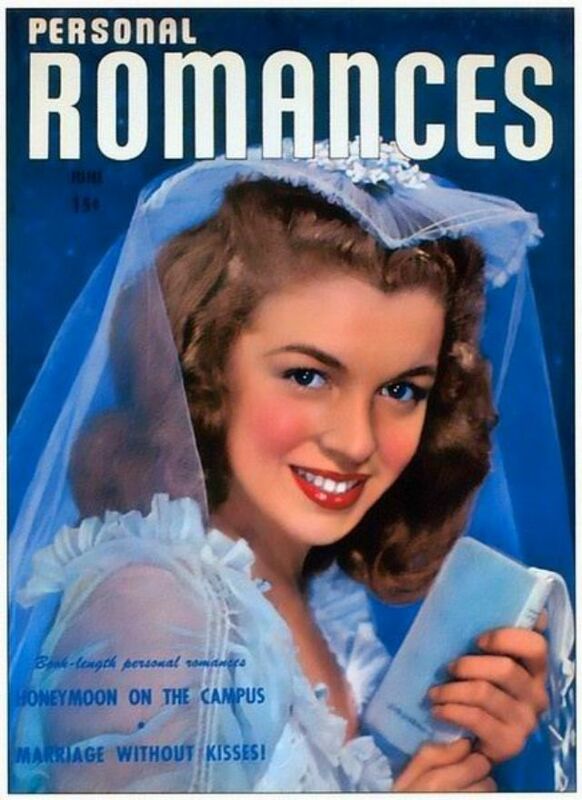 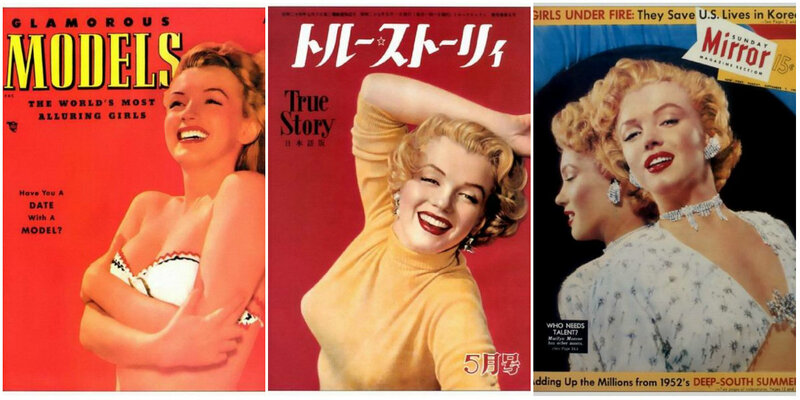 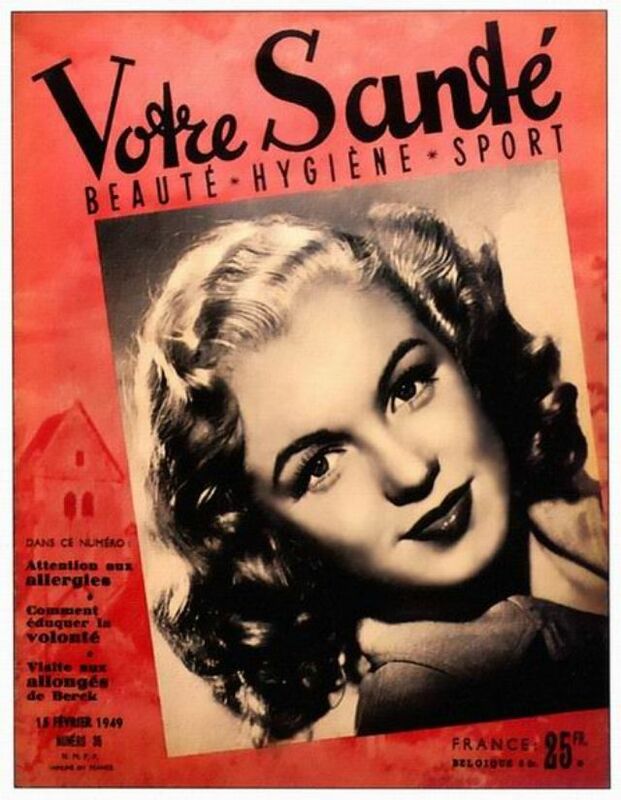 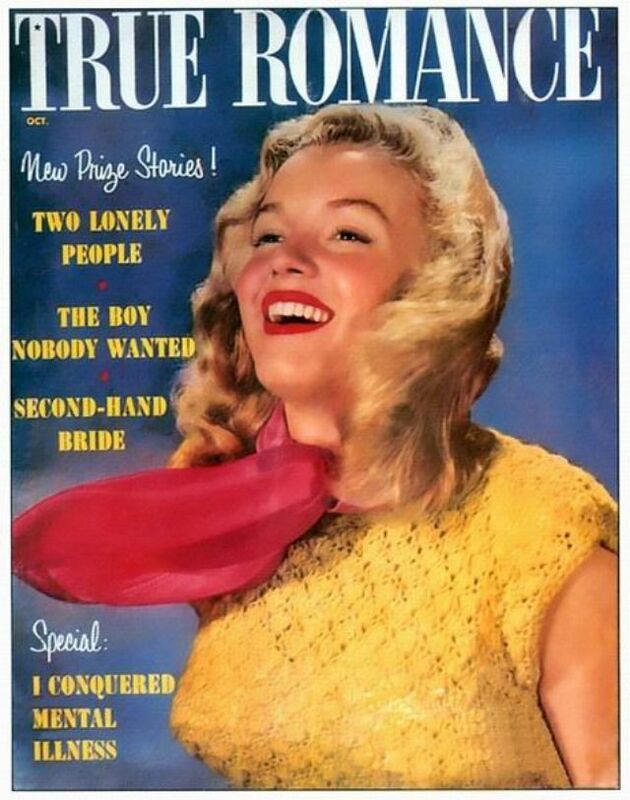 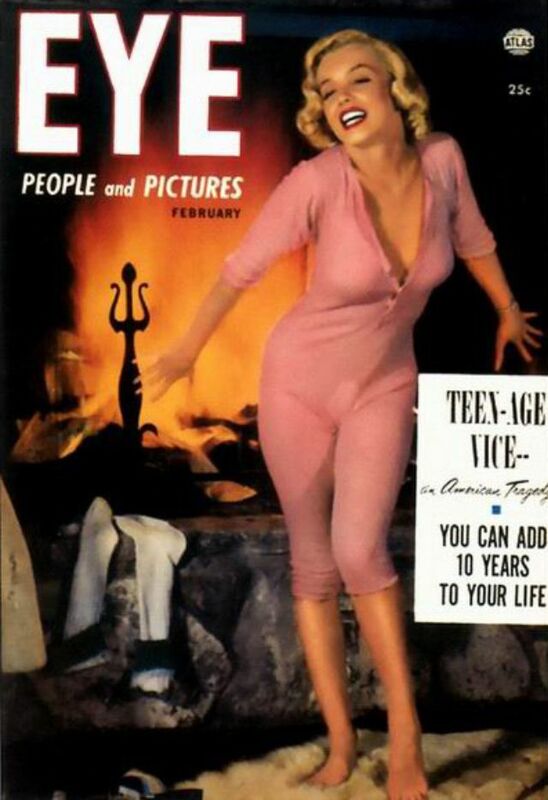 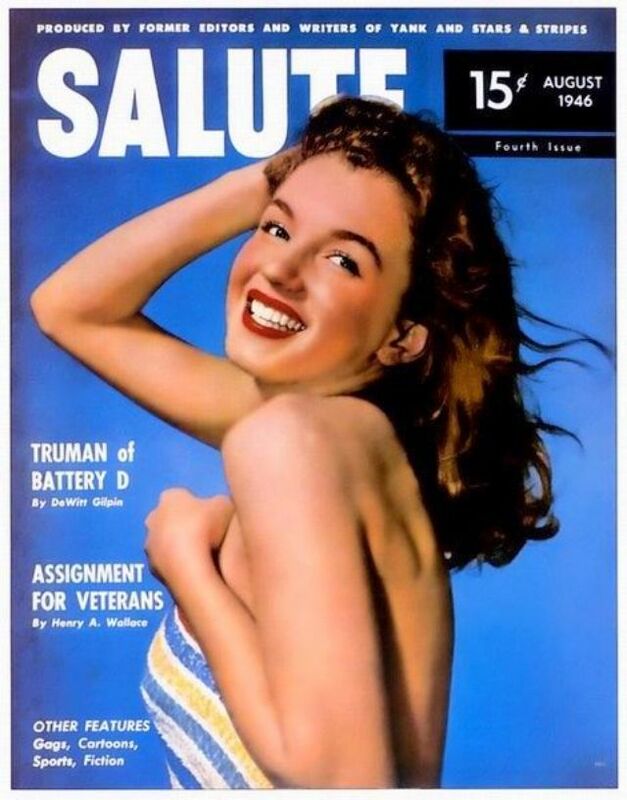 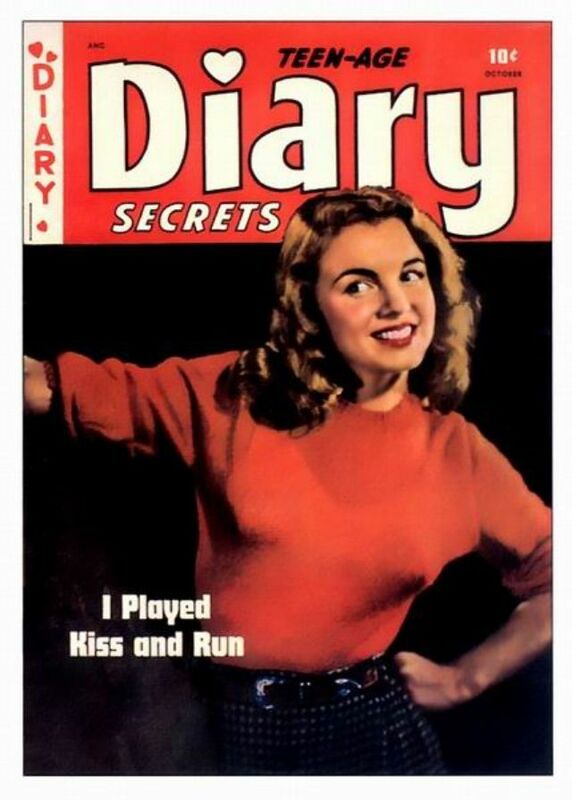 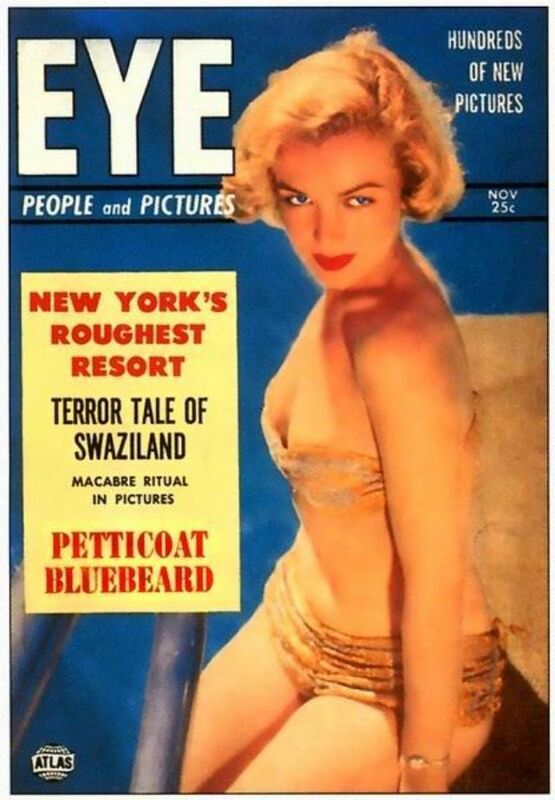 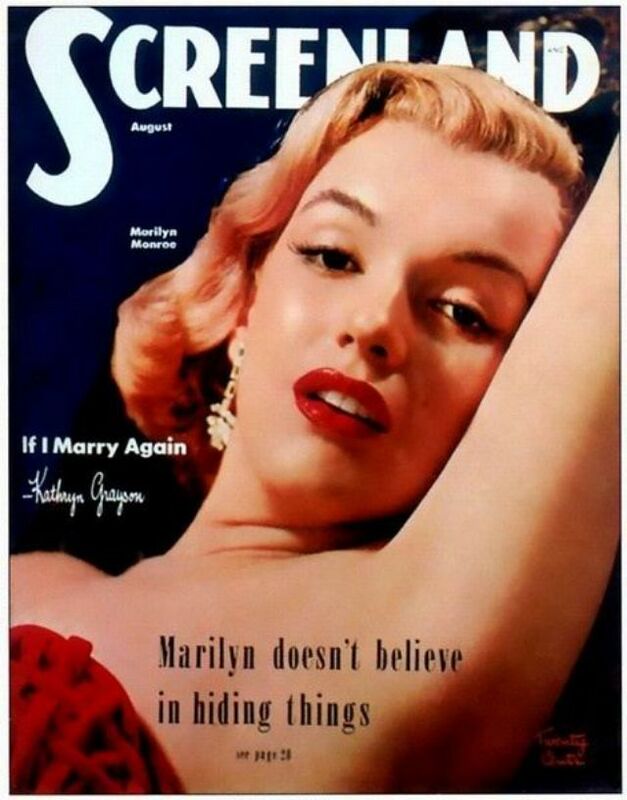 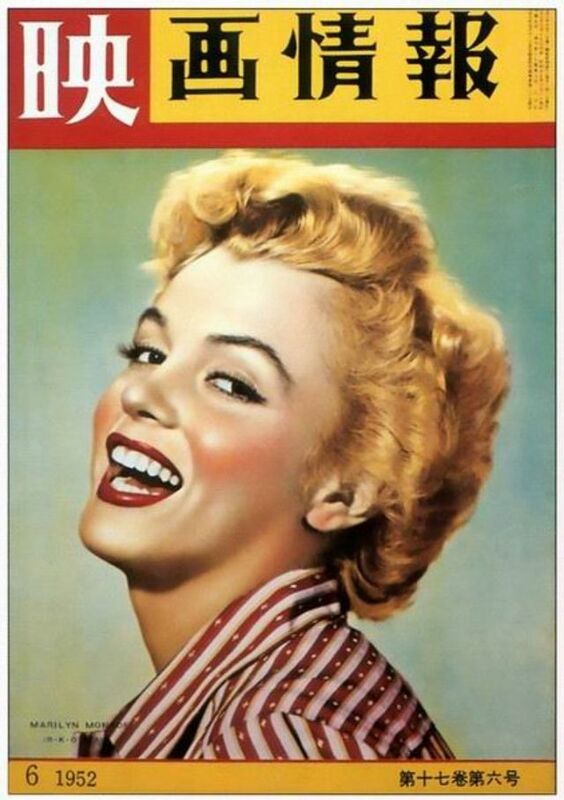 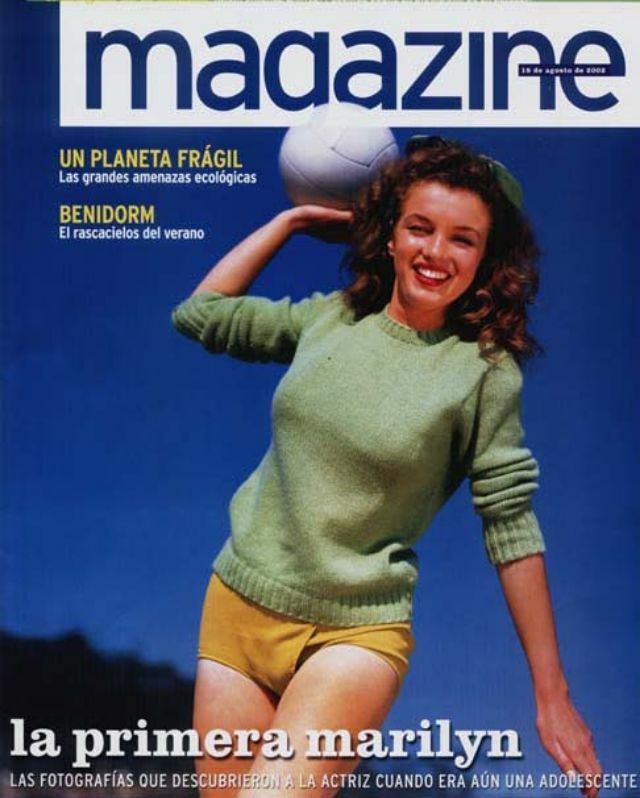 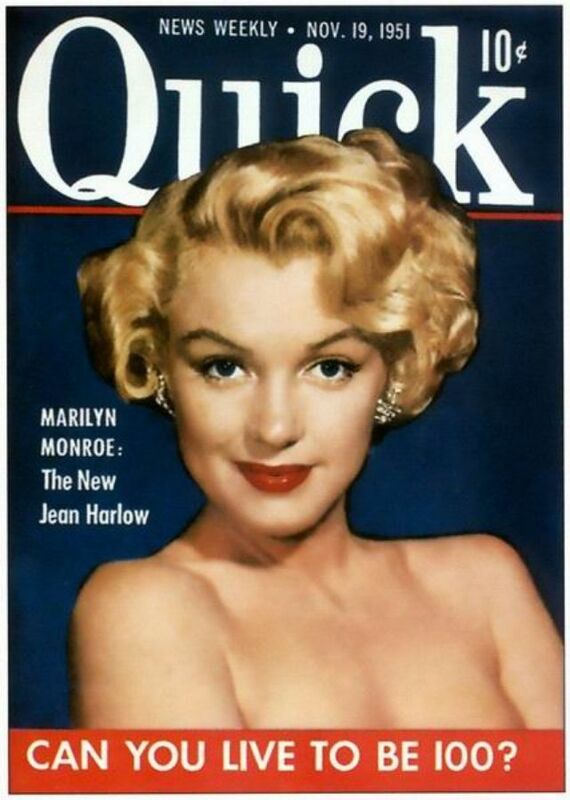 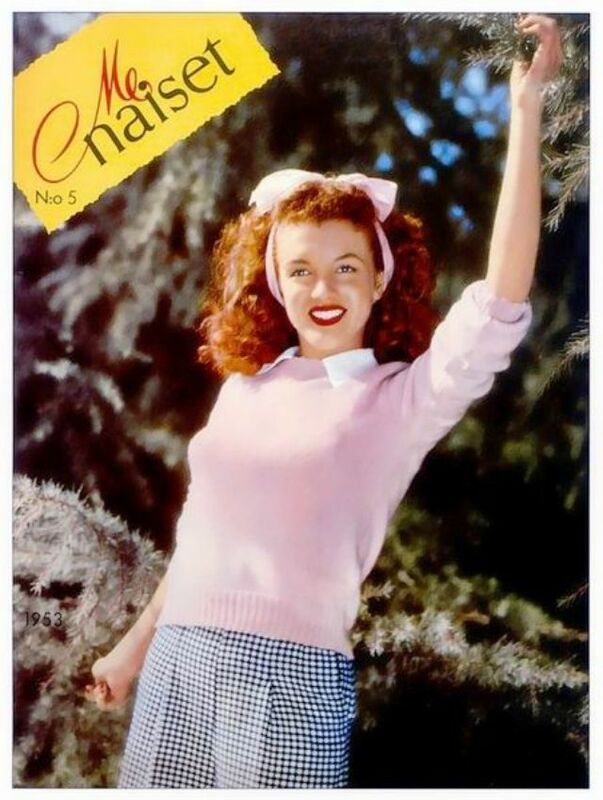 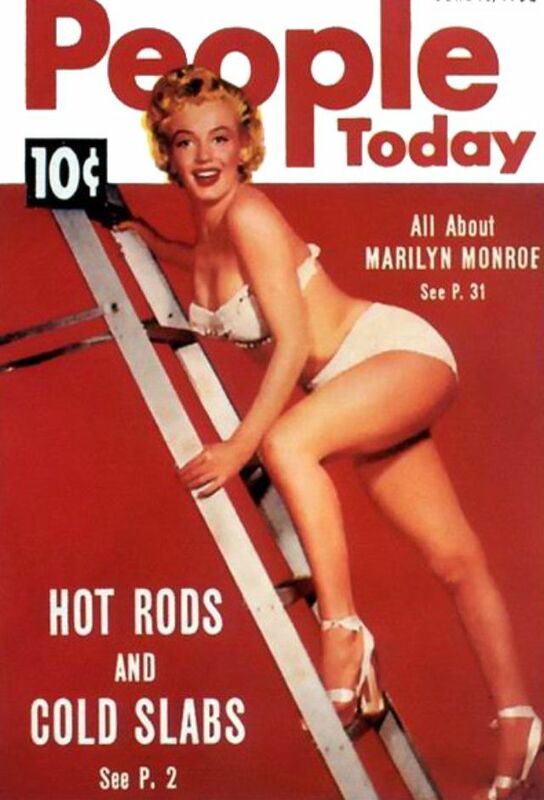 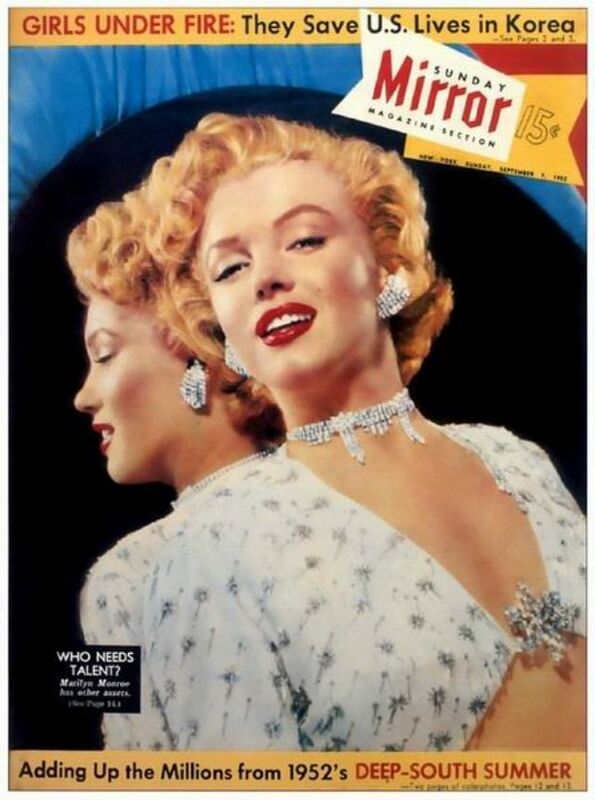 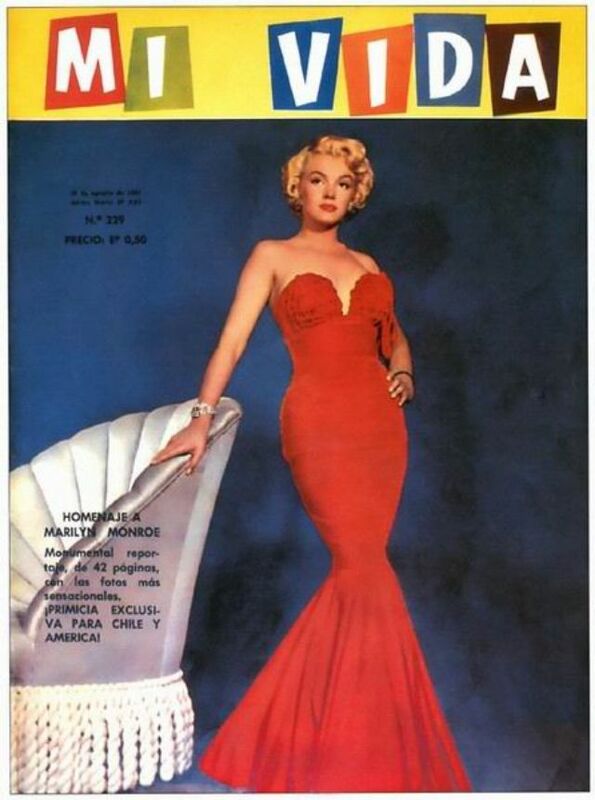 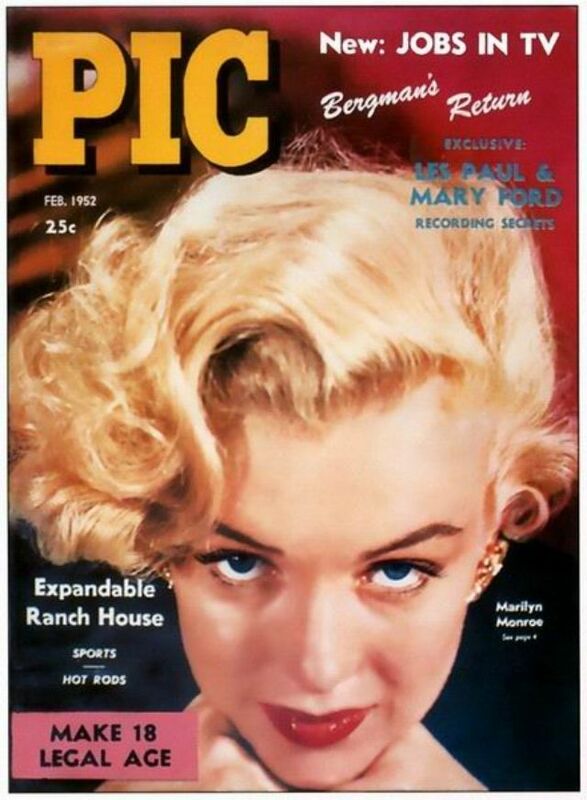 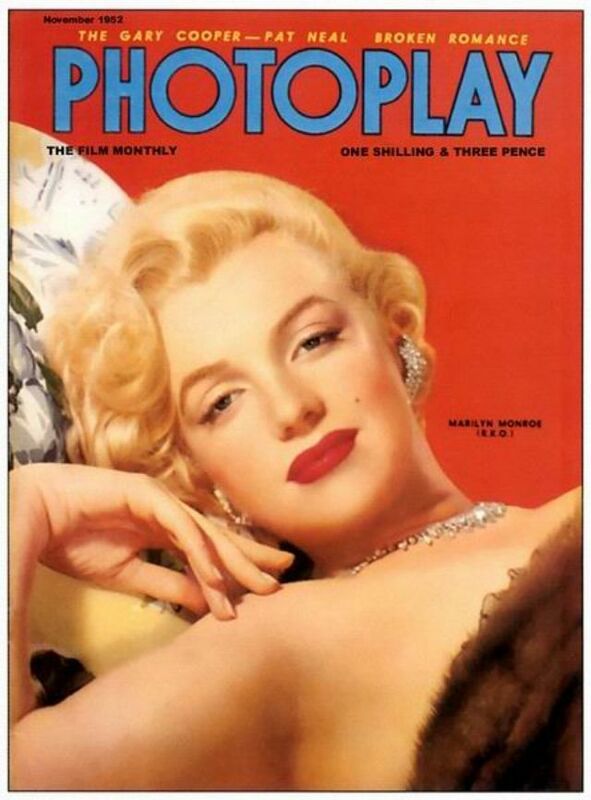 American and International Magazine covers of Marilyn Monroe/Norma Jeane Baker dating back to the late 1940s. 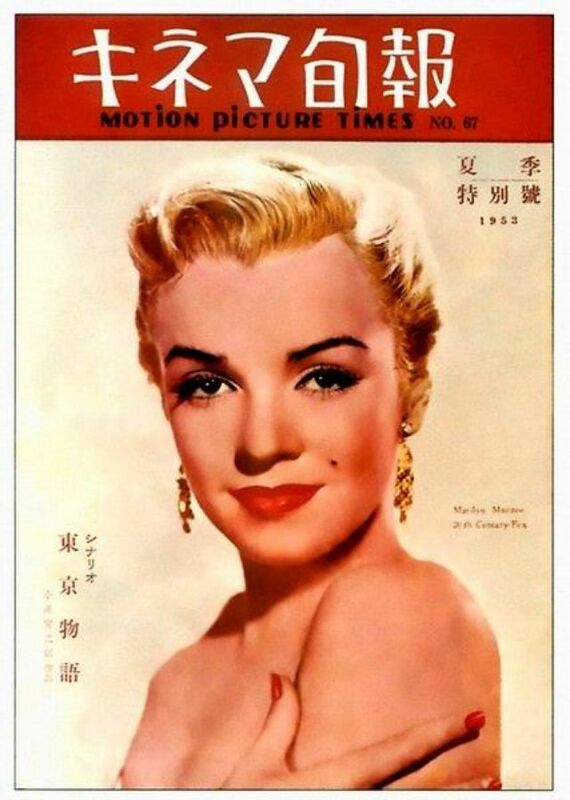 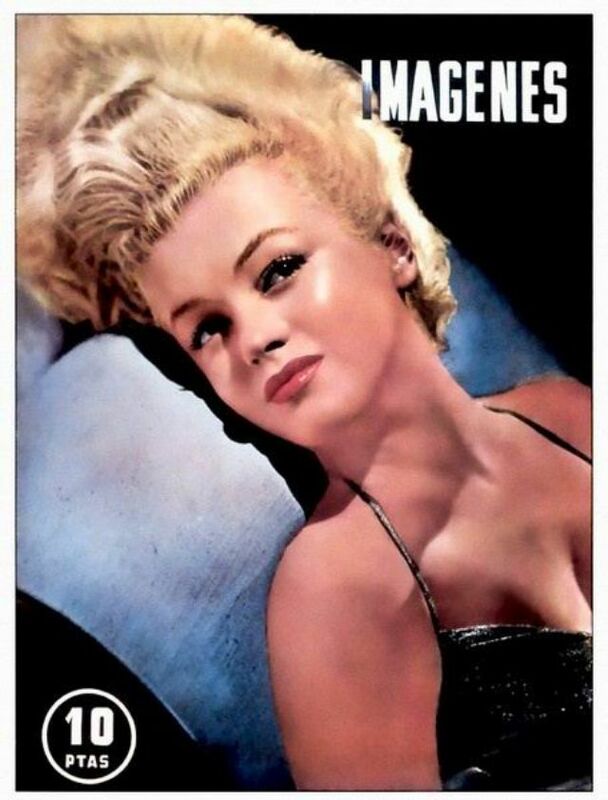 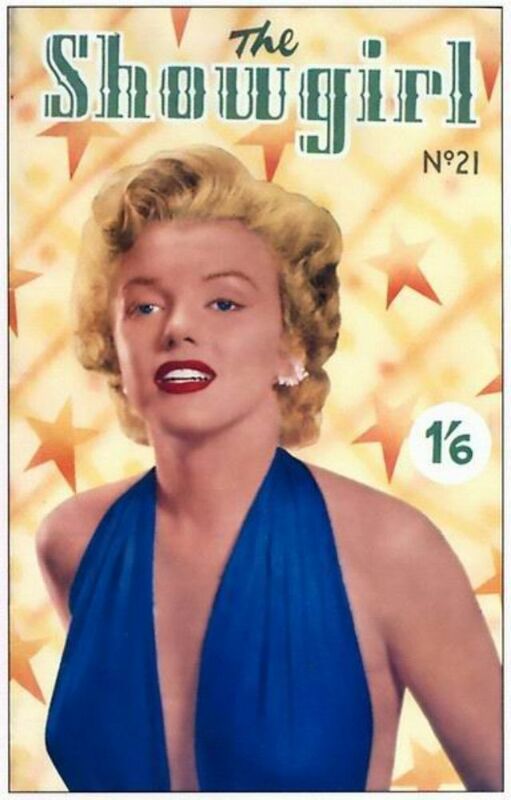 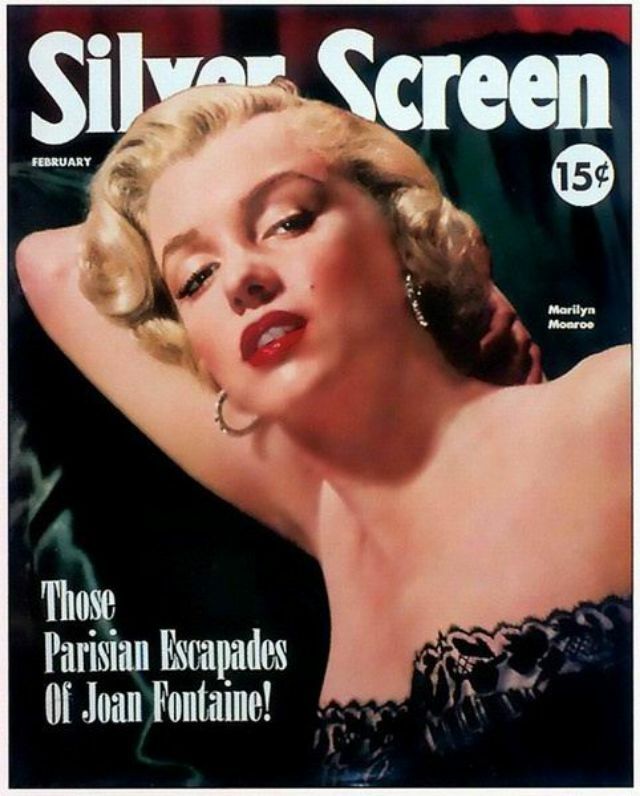 Marilyn Monroe’s short career as an actress spanned just 15 years. 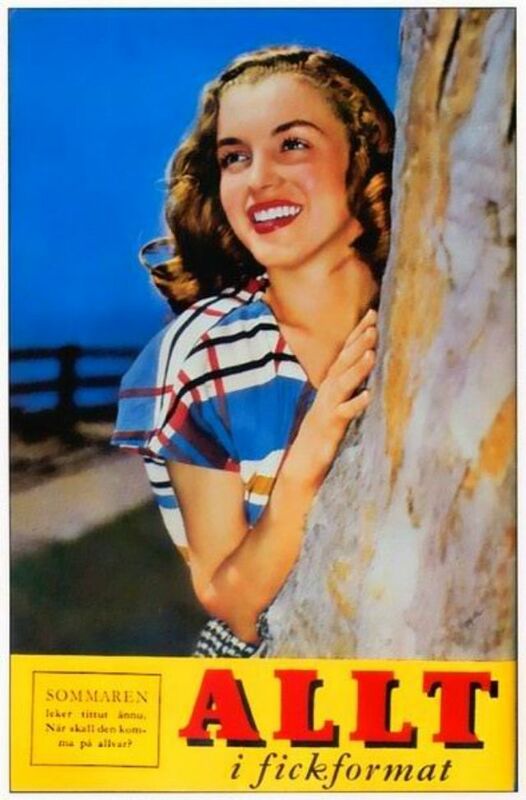 In that time she made 32 films, and left one uncompleted. 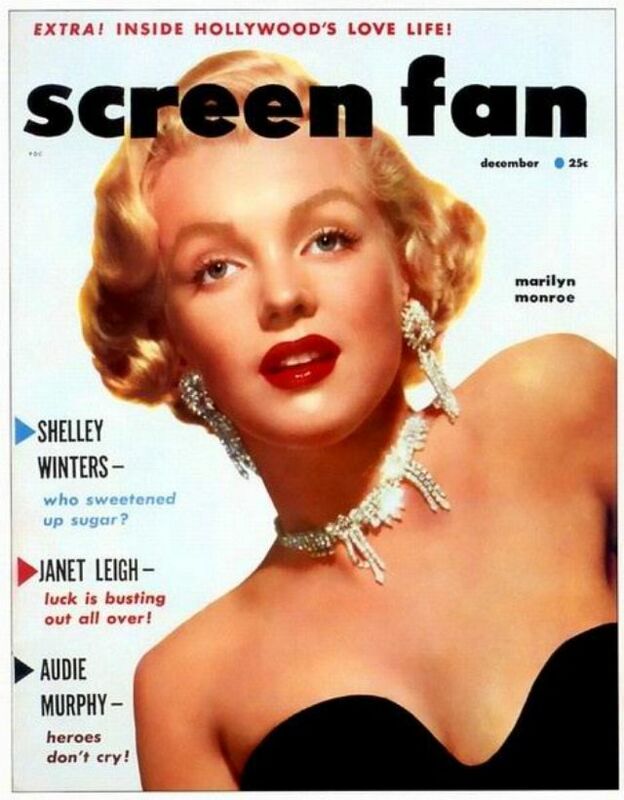 Her career took off in 1952 when she was cast in her first starring role in Don’t Bother to Knock.